Almost one-fifth of people (18%) diagnosed with cancer face discrimination from employers or colleagues on return to work, research by the charity Macmillan suggests. The survey of 1,009 patients, all in work when diagnosed, indicated that 15% returned to work before feeling ready. Others said they felt guilty for taking time off work for medical appointments. Liz Egan, from the charity, said: "It's appalling... so many employers are not offering the right support." Macmillan Cancer Support warned that it was vital - with one in three people living with cancer in the UK being of working age - that employers offer better support, including providing managers with the right skills. Its survey indicates that 14% of those diagnosed with cancer give up work or are made redundant as a result. 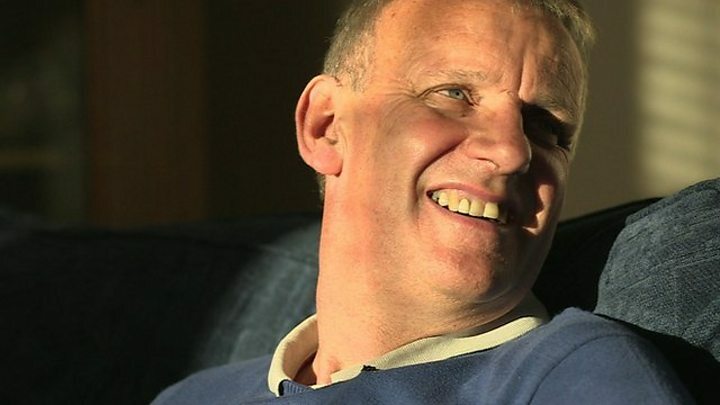 Terry Foster, 58, from Southport, told the BBC's Victoria Derbyshire programme he was "treated appallingly" by his employer. He was diagnosed with lymphoma in 2010 and spent 19 days in intensive care - at one stage being given hours to live. He took doctors by surprise, began to recover and, with a newborn child, hoped he could return to work as a refrigeration engineer. He drove two-and-a-half-hours to meet his manager, but on arrival was told he "was going to be sacked", he said. "There was no bit of grace, there was nothing, it was as though I'd done something wrong." Mr Foster said his manager "told me clearly [I was sacked] because I had cancer - because they felt I wouldn't be able to handle the stress of the job. "That was completely illogical, because it was actually increasing the stress on me because I wouldn't be able to pay the mortgage." The firm sent Mr Foster a letter further explaining the reason for his dismissal. He feared telling his wife, and worried they would be unable to cope financially. The Equality Act 2010 - and the Disability Discrimination Act 1995 in Northern Ireland - protect employees from being treated unfairly because of their cancer diagnosis. Mr Foster took the company to an employment tribunal, representing himself, and was awarded more than £62,000 for unfair dismissal. But Ms Egan, who leads the Working Through Cancer programme at Macmillan Cancer Support, said many other people with cancer "are not aware they have rights under the Equalities Act. "If people are unaware of these rights, they are unable to ask their employers to make adjustments for them. Sometimes they don't even tell their employers that they have cancer," she added.